Simple Pleasures in Providence RI. It’s that time of year again when I put together my list of favorite local creative arts & craft events that showcase regional artists, craftspeople and unique small businesses. In an effort to support the local creative community its rewarding to shop directly with small shop owners and the artists themselves and what is better than receiving a unique, one-of-a-kind gift that has it’s own story? Shall I begin? 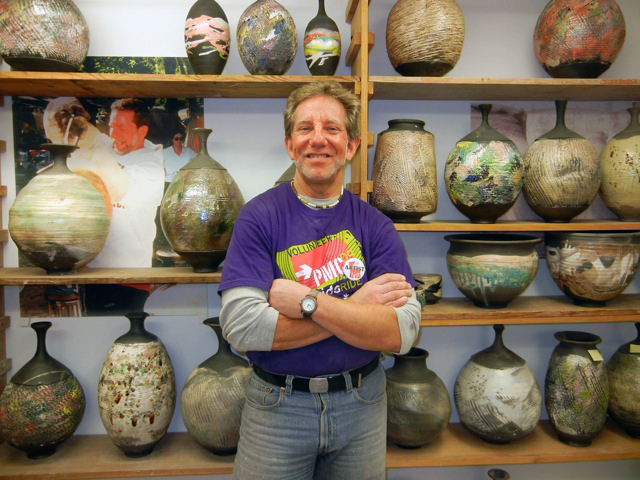 This Friday, December 6th, 2013 at 7 pm is the opening reception for Local Pottery at 26 Washington St. Pembroke, MA 02359. Lisa Howard turns her pottery studio into a festive store with plenty of gorgeous ceramic pieces along with handcrafted jewelry and much more. Get there early as she has many fans that wait all year to get in the door for this special event. Her storefront is open thru December 24th. This Saturday, December 7th, 2013, there several choices and if you’re up for a marathon why not hit them all? 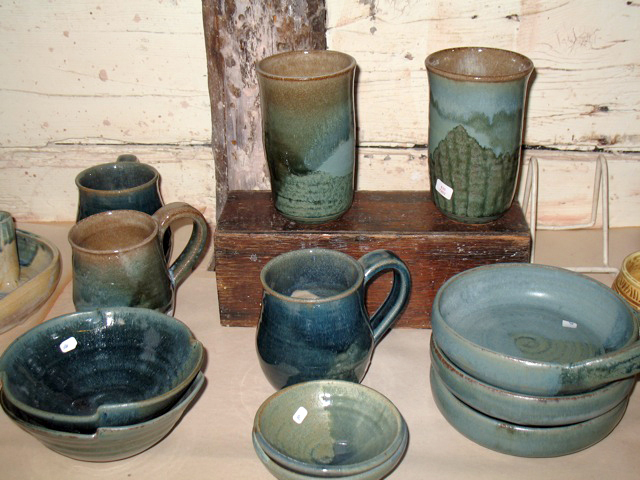 Check out one of our favorite locals-Ann Schunior Pottery at 184 Gold Street, Randolph, MA. Open Studios are Dec. 7th, 8th & 14th, 2013. Join Ann in her authentic pottery barn. OK-now it has turned into a Holiday Arts Stomp! The Gorse Mill Studio Holiday Sale & Open Studios at 31 Thorpe Road in Needham, MA is one of my new favorite places. They’re open on Sat. & Sun. December 7th & 8th, 2013 and this year they’re hosting a wine tasting from Vino Di Vino and food by Needham’s Sweet Basil. This endeavor is headed by chief potter, Steve Branfman, who also runs a potters shop & school and teaches at Thayer Academy in Braintree. Other notable events are the Harvard Square Holiday Fair in Cambridge, Ma that operates everyday thru December 23rd, 2013. And the Holly Fair 2013 hosted by the Cambridge Center for Adult Education which is open December 14th & 15th, 2013. Enjoy the Holidays Everyone! You are currently reading Shop Local for the Holidays at donna ingemanson studio.